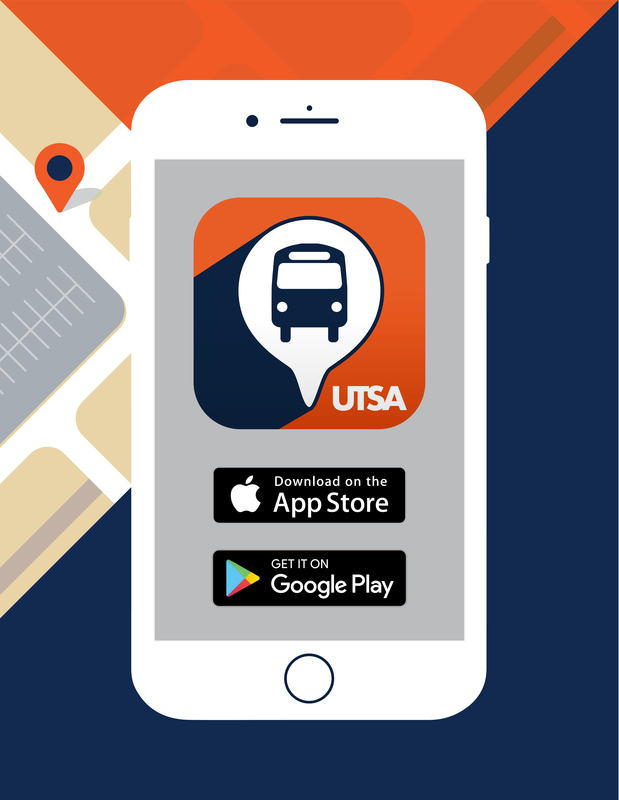 The ‘Runner, UTSA’s transit system, provides service to and from on-campus parking lots and select nearby apartment complexes. Service is funded by the transportation fee paid by students each semester. Inclement weather, rush hour traffic, and peak class times may affect schedules or seating availability. Please allow 30-45 minutes before your scheduled class time for shuttle transportation, especially at the beginning of the semester. For passenger safety and comfort, UTSA does not allow open food or drink containers on the shuttles. No smoking. The ‘Runner operates on class days during the fall and spring semesters Monday-Thursday from 6:45 am to 10:25 pm and Friday from 6:45 am to 5:15 pm. View our shuttle route map. Service intervals for on-campus routes typically do not exceed 20 minutes, but may be expanded by 10 minutes during non-peak times to save fuel. 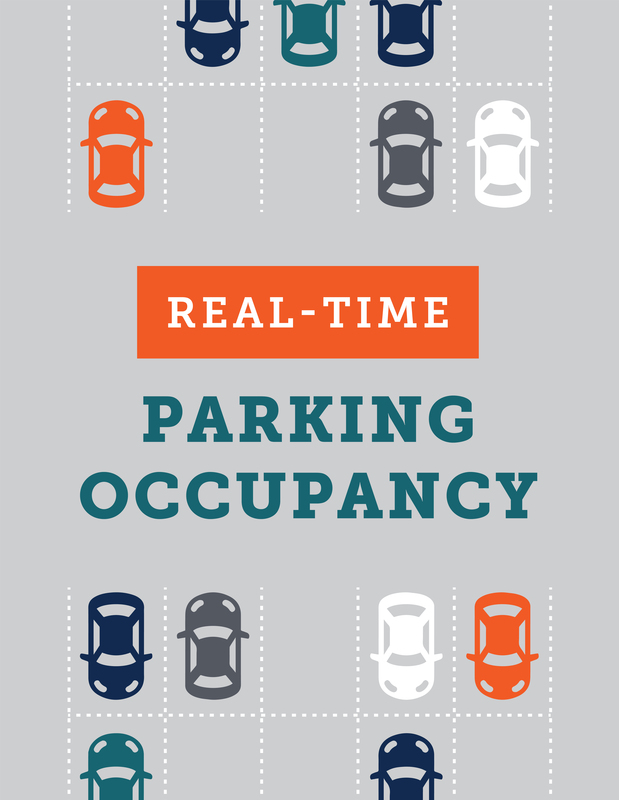 Services outer campus parking lots as a convenient park-and-ride transportation option for commuters. Services select nearby apartment complexes, allowing students to leave their vehicles at home. View shuttle locations in real-time, check schedules, receive important alerts, and more with The ‘Runner GPS. Personalized options include the ability to save favorite routes and set reminders for frequently-used stops. For live updates on routes and traffic, follow The 'Runner on Twitter. Transit to and from the UTSA Main and Downtown campuses are available through VIA Metropolitan Transit. See Alternative Transportation for details. Drivers will hold on to items found on the bus until the end of their shift. At the end of their shift, items are turned over to UTSA Police Department. To recover lost items, call (210) 458-4242.